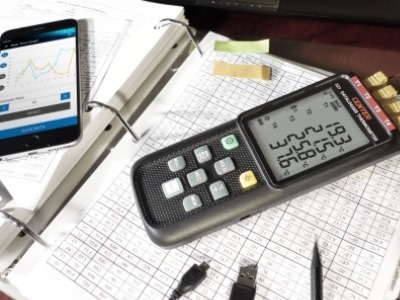 News | CENTER TECHNOLOGY CORP.
# CENTER 521 WIRELESS DATALOGGER THERMOMETER WITH FOUR CHANNELS. The newly designed 4 channel thermocouple thermometer has big backlighted LCD which makes that reading from the 4 channels can be traced at the same time easily. The meter is datalogger with memory (32,000 records) and it can also work with K, J, E, T, N, R and S type thermal couple sensors. These meters have USB interface for real time data collecting and data downloading. If the user needs wireless access ability, by adding the optional BT-01 module on CENTER 521, the meter will have Bluetooth capability and can be accessed from PC or mobile devices through APP.